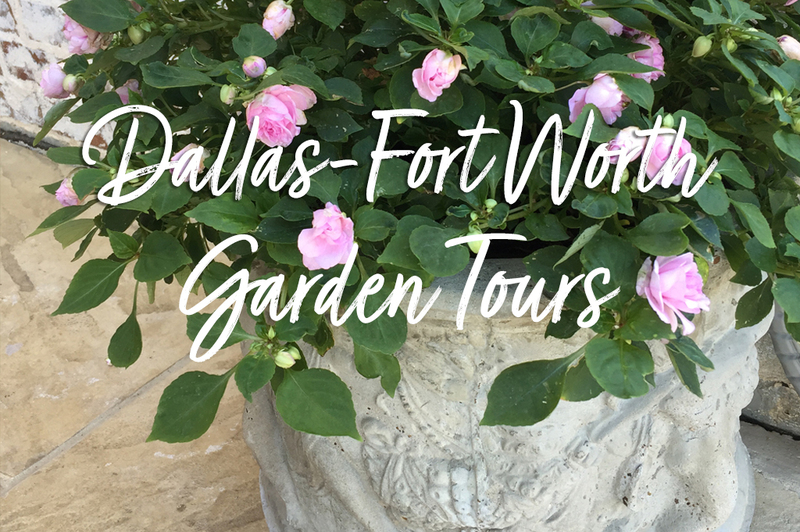 There are only a few places that are worth dealing with wild crowds for, and one of those is the Dallas Arboretum during the Fall. 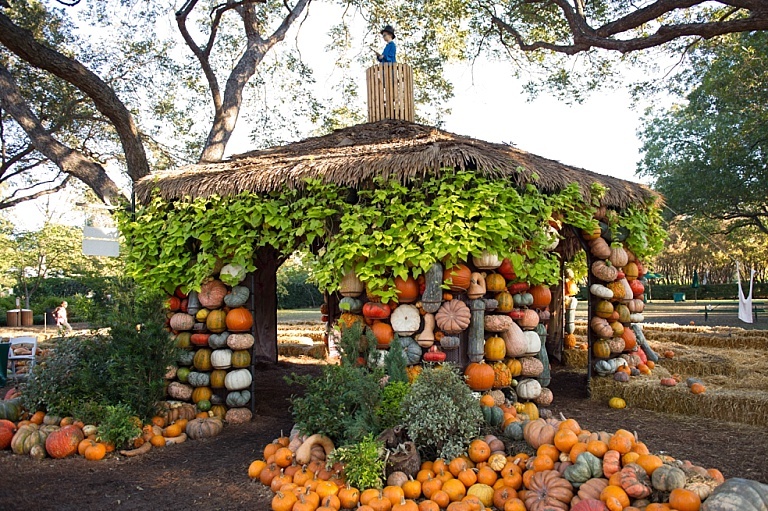 The have the most magical displays of pumpkins and other Fall greenery. 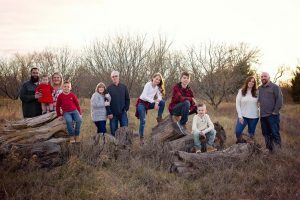 Photographers and parents from all over come out to take advantage of these one-of-a-kind backdrops and landscapes. 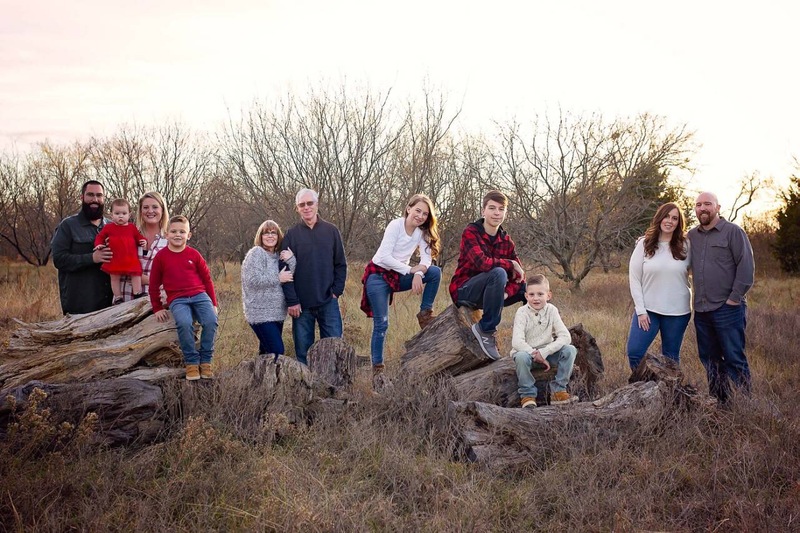 I had the pleasure of taking my step daughter with me this Fall, and I was so happy to see her enthusiasm and enjoyment of all the Fall colors and plants. 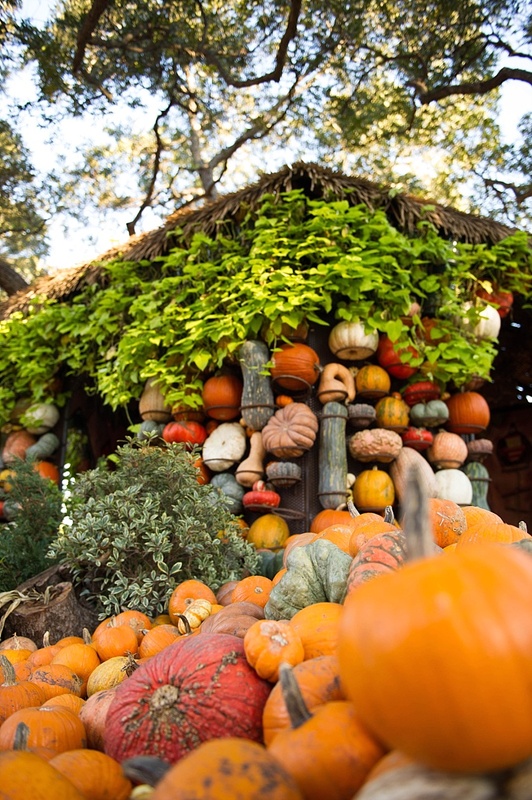 A real crowd pleaser are the pumpkin houses which feature a stunning mixture of pumpkins with all different colors and textures. I love the addition of the potato vines at top of the houses this year. 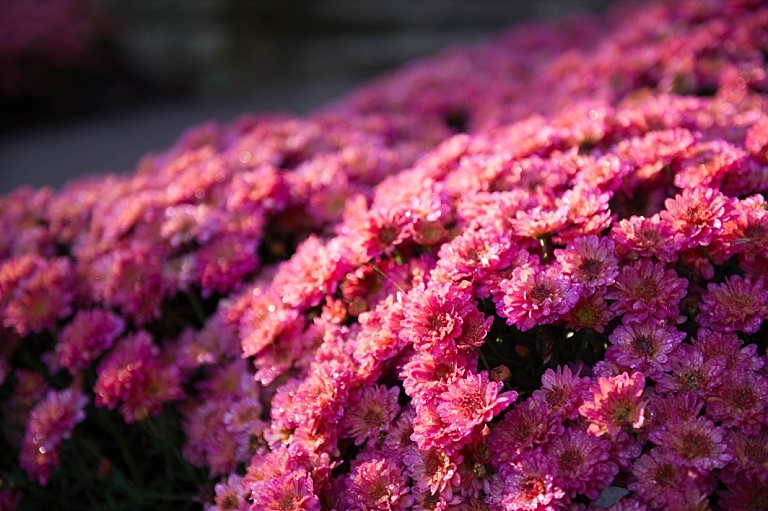 The arboretum also is home to the largest display of mums in the area. Just look how brilliant these pink mums are around this staircase and fountain. During each visit I make sure to take a little time to tour the trial beds. 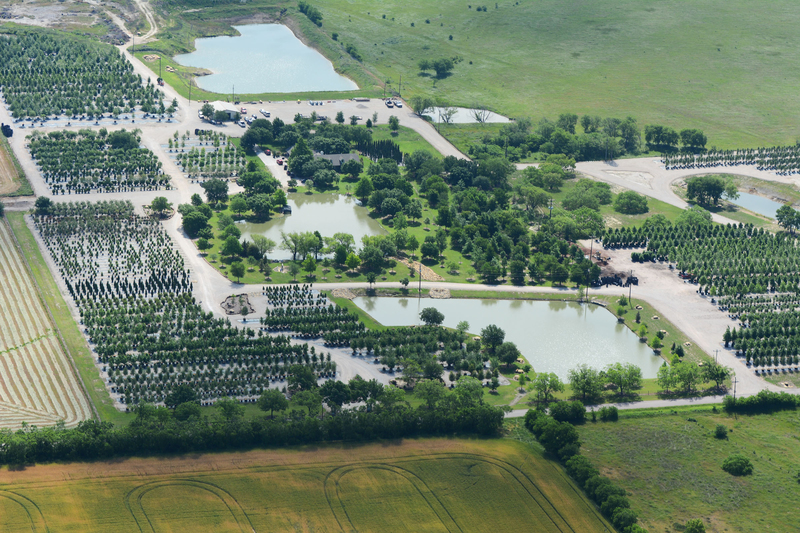 The trial beds are testing areas to see what thrives in North Texas and which doesn’t make the cut. I was thrilled to see this beauty below, as I have only seen it at the Denver Botanical Garden before now. The bright red clusters and rich plum and burgundy leaves add such vibrance to Fall gardens. 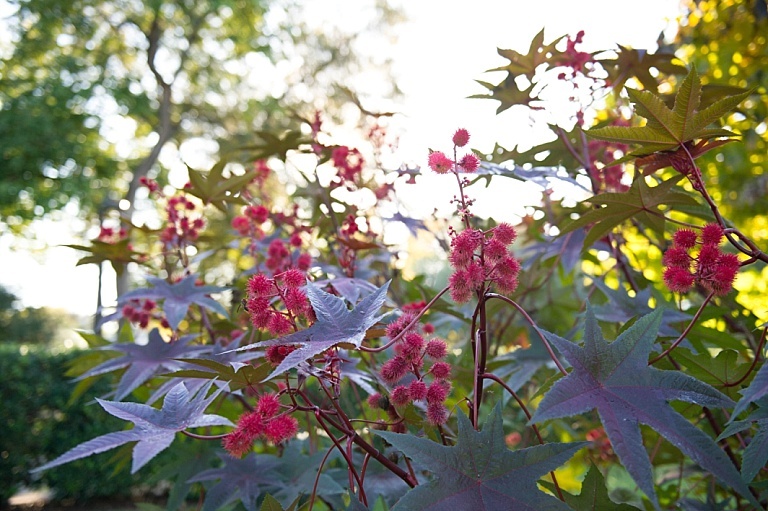 It’s part of the Castor oil plant family, so the beans from those red pods are toxic, but not deadly. Dahlias are another plant that I normally do not see around here, but the Dallas Arboretum apparently has figured out the magic formula for getting them to thrive here. I am not quite brave enough to try these yet at home, but I do enjoy seeing them. 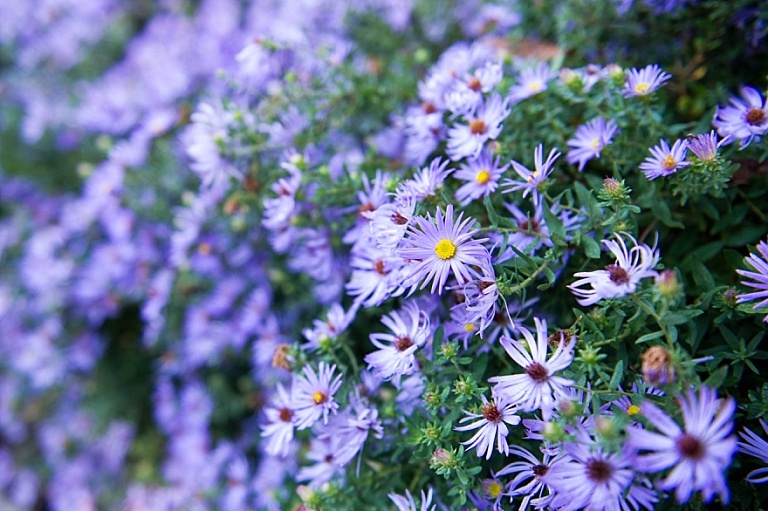 Asters are definitely a flower that I can get on board with. 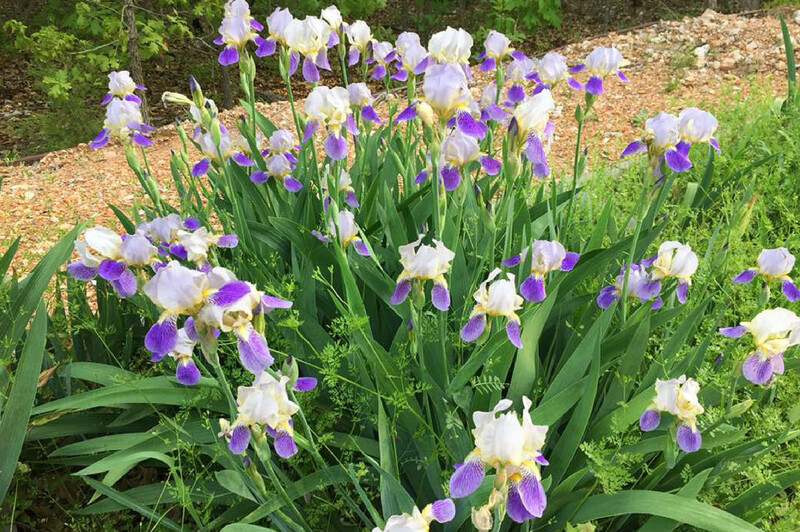 I have many varieties that grow wild in my fields and I cherish them since they are an important source of food for my late Fall pollinators passing through. I love the large plantings of them found throughout the Arboretum. Ornamental peppers seem to be growing in popularity around here, and for good reason. 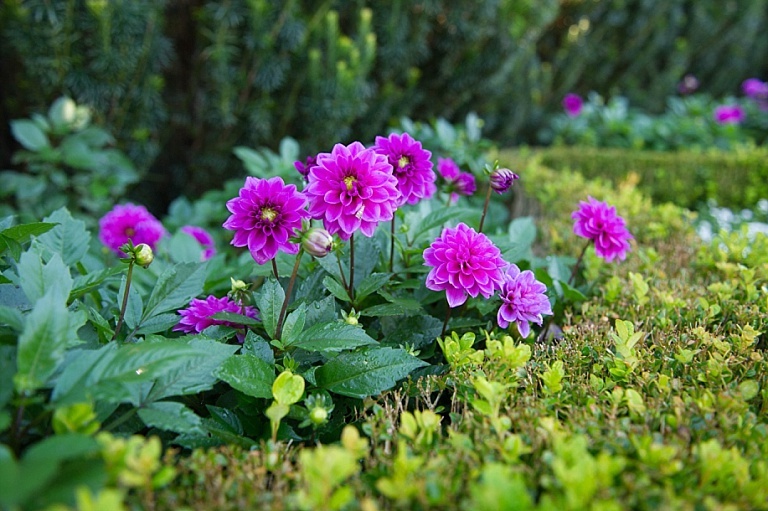 They are hardy Fall plants and they add excellent texture to many Fall gardens and containers. 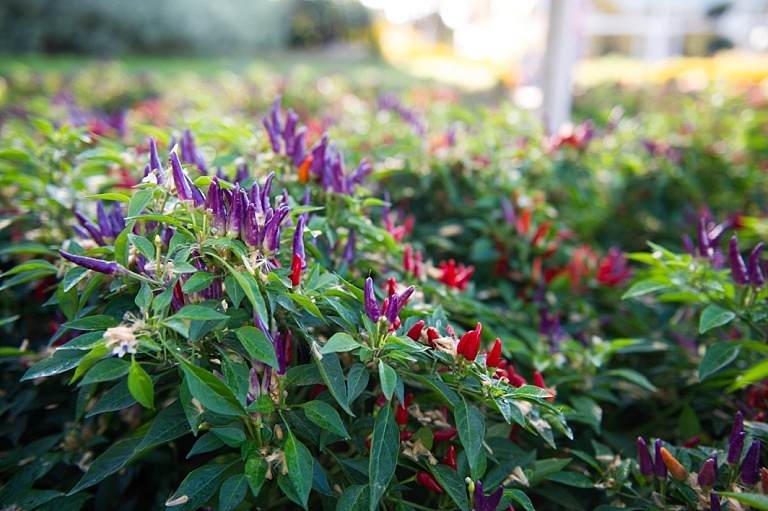 The shiny peppers against the rich green leaves add so much interest to any landscape. As a major fan of succulents I had to share this picture. 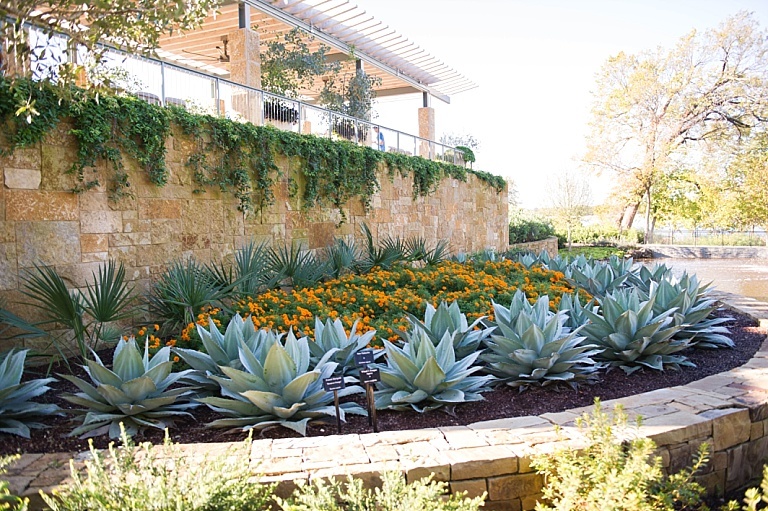 Sometimes with succulent beds it can be hard to incorporate seasonal color. The Dallas Arboretum really knows how to keep the Native look while adding some drama with the use of these brilliant marigolds. I really hope you all are able to visit the Dallas Arboretum this Fall before the colors fade away into Winter. 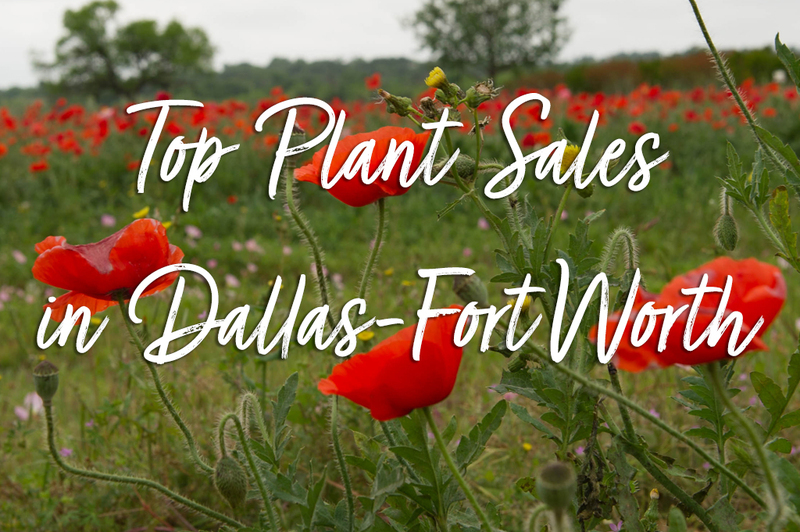 Another to do on my list this Fall is to visit the Fort Worth Japanese Gardens. It’s been a couple years since my last visit, and I think the timing is just about perfect for capturing all of their fiery red Japanese Maples. 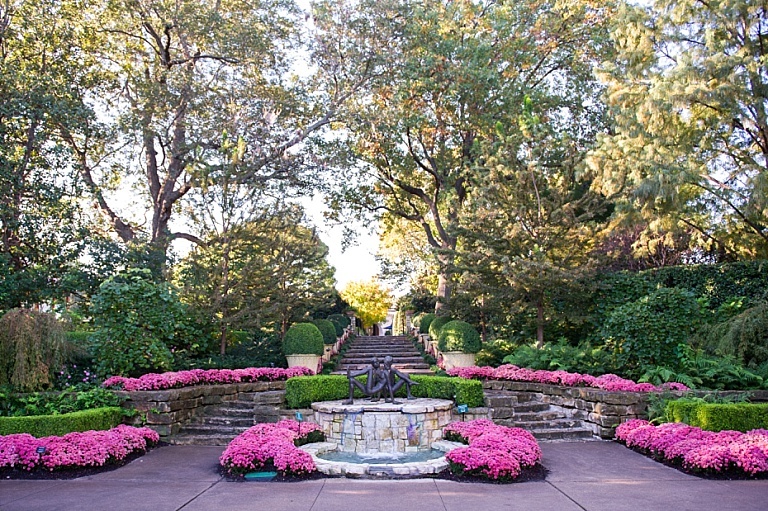 Have you found other great spots or gardens this Fall? Make sure to share so we can all give them a visit and enjoy the wonderful colors of nature in the Fall.